Global Food Group supplies frozen egg products, which are characterised by a long preservability. 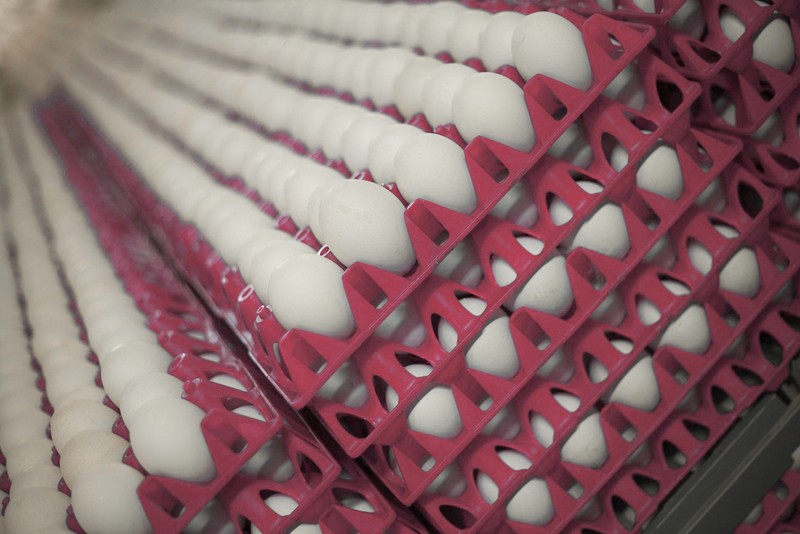 Because the liquid egg product is frozen shortly after the process of breaking and pasteurising, the quality of the product will be preserved. To learn more about the possibilities for frozen egg products, you can contact our sales department.